We celebrate Romania’s National Culture Day with the official opening of the Romanian Section at Willesden Green Library in Brent, London’s borough which hosts the biggest Romanian community in the UK. 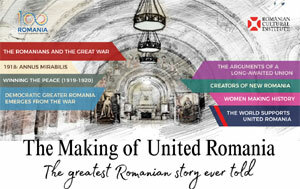 Made possible by a generous donation offered by the National Library of Romania, the section comprises a wide selection of Romanian books in original, from classics to bestsellers and from dictionaries to children's books. The ceremony will continue with an exciting afternoon of craft workshops and storytelling for children, in English and Romanian. With introductory remarks by Councillor Bhagwanji Chohan, Deputy Mayor of Brent, Mr Dorian Branea, the Director of the Romanian Cultural Institute in London, and Mr Octavian Gordon, the Director of the National Library of Romania. 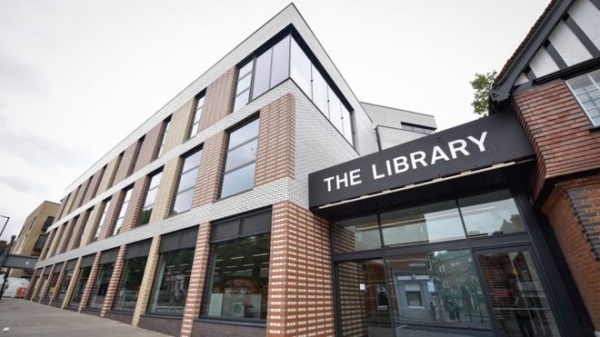 The event is organised in partnership with the Romanian Embassy in London, the National Library of Romania, the Willesden Green Library and the Romanians Love Books Group. Admission is free, but places are limited. Please confirm your attendance on Eventbrite.